How do you stay with a life-long exercise program when so many people start and stop? Join a quality health club. Researchers at the University of Massachusetts Medical School, headed by cardiologist Dr. James M. Rippe, have studied exercise adherence. They’ve developed several tips to help people maintain a regular exercise program. A quality health club provides everything you need to follow their advice. They’ll motivate you to stay with the plan and continually upgrade your program. Setting unattainable goals will lead to frustration. Quality health clubs have knowledgeable, experienced fitness specialists and trainers who work with you to set realistic, attainable goals. Good health clubs have excellent equipment and keep it in good condition. And they provide enough equipment to offer you a good workout. Most people don’t have the money or the space for state-of-the-art, quality exercise equipment at home. Because your club is designated as the place for your exercise routine, health-club membership will help you make exercise a habit and keep you on your program. 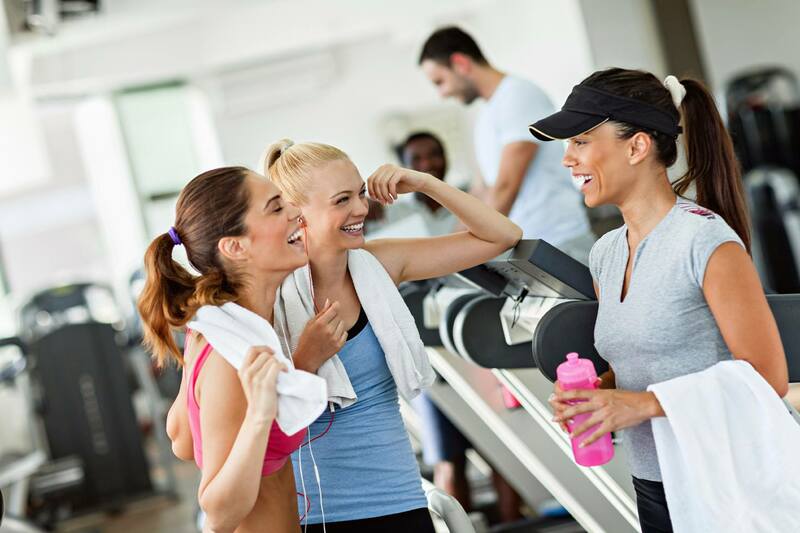 Health clubs such as Milestone offer the opportunity to make friends, involve your family, and surround yourself with people who have a positive attitude toward what you are doing. Varying your exercise routine prevents the boredom that can lead to giving up. 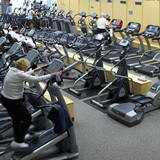 Quality health clubs offer you a number of ways to vary activities. Some of the activities that may be included are aerobics, stationary cycling and rowing, strength training, running/walking on an indoor track or treadmills and swimming. Without proper information and instruction, you can injure yourself and become discouraged or physically incapable of continuing your program. Quality health clubs make sure their equipment is safe and hire instructors who will help you prevent injuries by showing you how to use the equipment properly for the proper amount of time. A variety of exercise equipment and classes will keep you from getting bored with your exercise program!